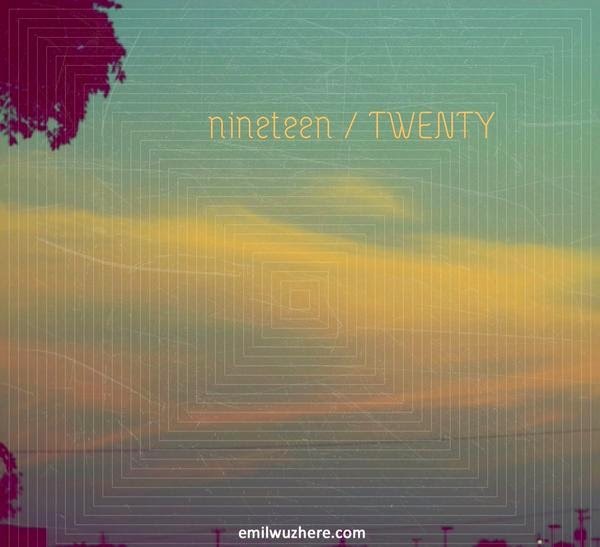 Continuing to bring us new sounds and good listens leading up to this point, Emil is here to deliver a new project called "nineteen/TWENTY". He gave fans plenty of singles to enjoy and through music showed people the path he was aiming for with each new release. This is his journey over the past few years, giving us his life experiences throughout this listening session. Joining him are fellow BRK$T Club / 2080ighties members Calez, and UG, RA Foster, Murph Watkins, Schenay, Fina, Eric Andre, and Hannibal Buress. Handling the production Sani , Thempeople , illiad , UG , Navie D. , Chris Calor , Sebastian Francis , Hippie Sabotage , and Purge + Audit. Listen and download below.